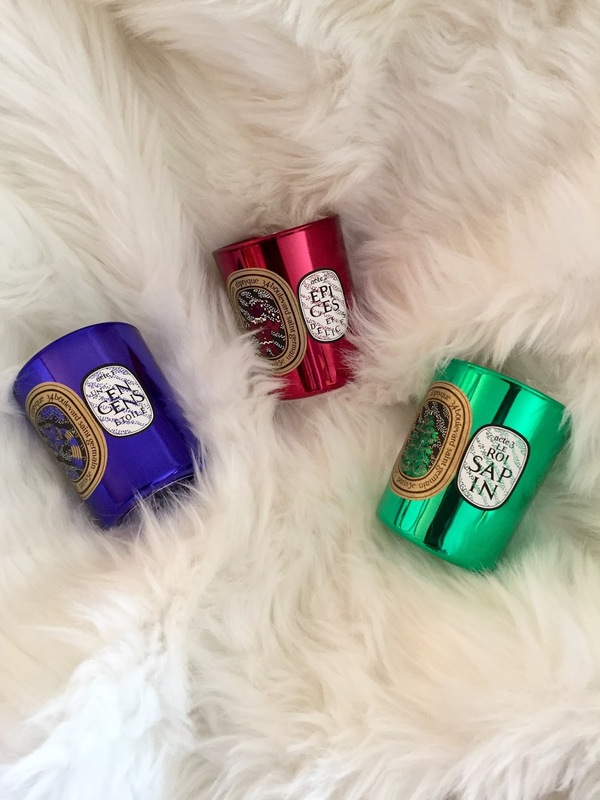 I love a good candle, especially during the holidays. This year Diptyqye’s holiday collection is based on the tale of Henri. Henri is a seller of this and that who gets snowed in one night and has to stay at the Paris shop where he works. As he waits out the storm he is visited by a candle fairy that introduces him to three special candles. You the viewer experience Henri’s magical night as a mini three act play. All of the candles smell very nice on their own but I love burning all three together. Combined the trio smell divine as the notes of pine, ginger and cloves meld into a warm and soothing scent perfect the holidays. 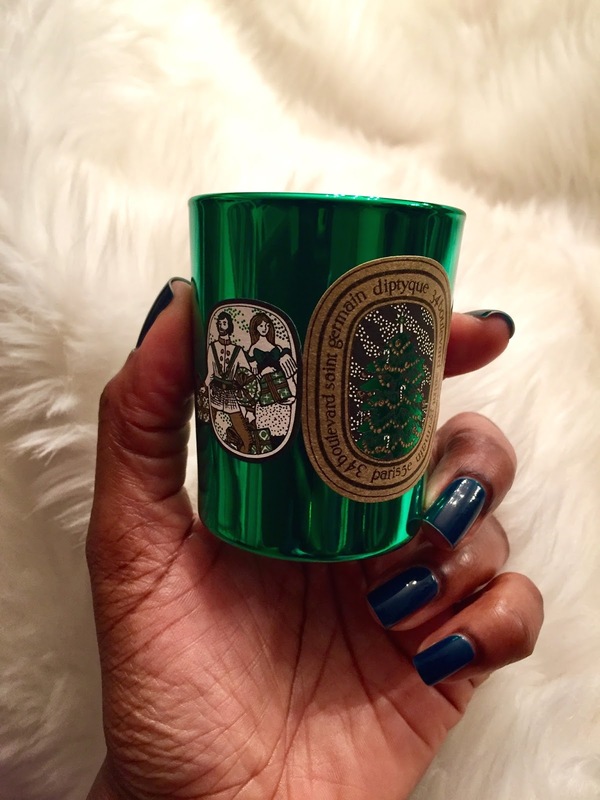 Since I discovered Diptyque I’ve been impressed by the care and thought they put into their holiday collections. 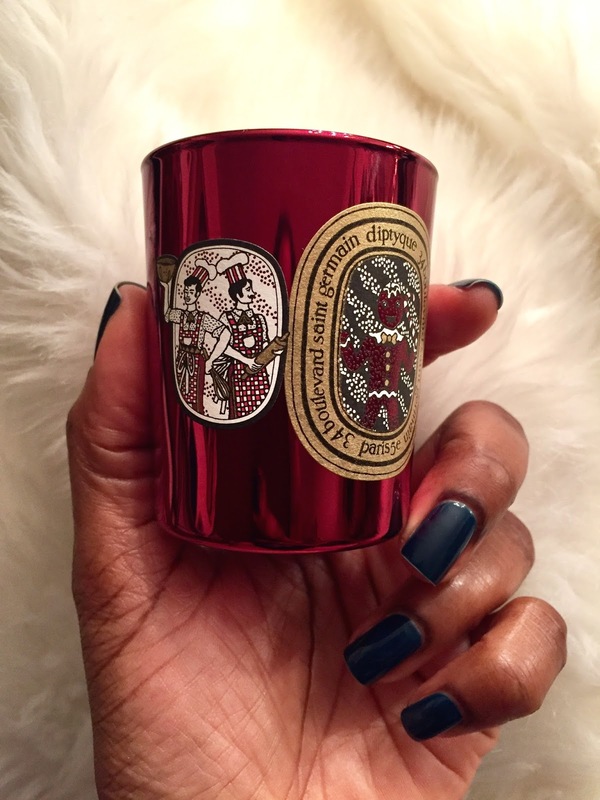 I found this year’s story even more endearing when I learned that Henri is an actual Diptyque employee. 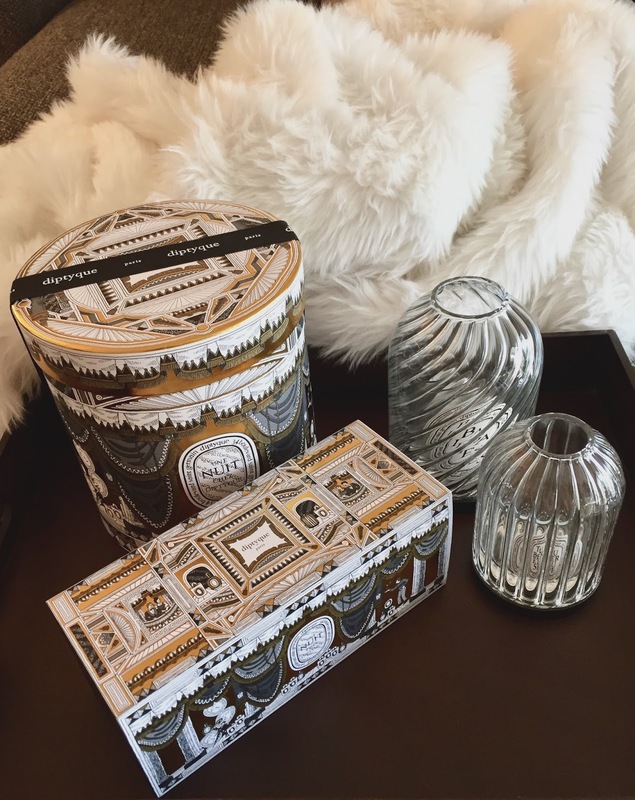 According to the Diptyque rep I spoke with Henri started with the original store on 34 Boulevard Saint-German in Paris when they sold fabrics, wall paper and other beautiful things picked up during the founders travels. You know this and thats. And he’s still there. You can check out Henri and the enchanting night that inspired this year’s collection here. I love red color nail polish and am use nail polish always matching my dress color. 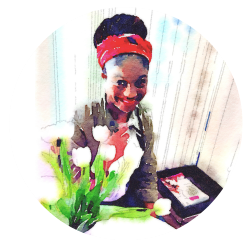 I am like your every post.I am flow your all beauty product article. Thank you for your post and waiting for your next post. Heather I'm not sure how I missed this comment but my apologies. Thank you for your kind words! Hi Mango and Fudge. All credit goes to my very talented manicurist. 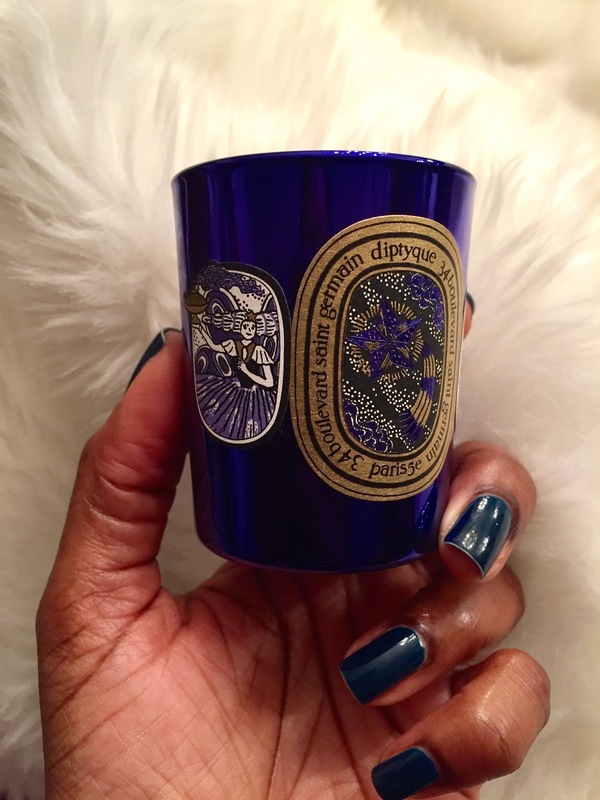 If you can find a Diptyque boutique they will pop the candle out of the glass for you so that you can get a good sense of the smell. 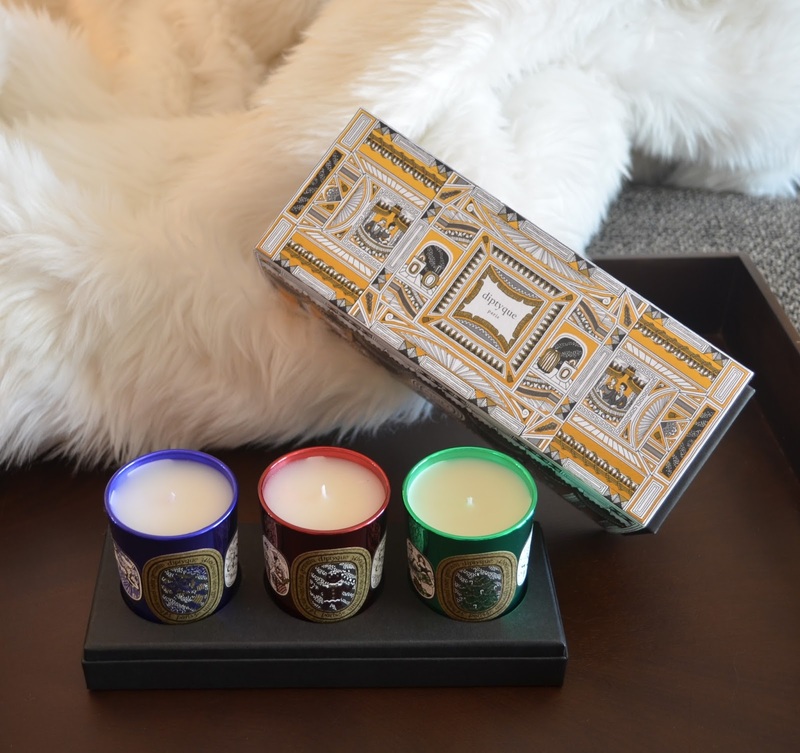 I am not a good fan of scented candles but I always enjoy reading your reviews on them.This particular brand is very unique and I really like the packaging.Beautiful Pictures. I like the concept behind this year's holiday collection but I've read that there were quite a few people who didn't.